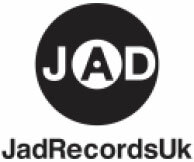 HeLLo And Welcome To Jad Records Uk. ”Music Of Quality And Distinction” We are a small Independent lable,with our own in house production facility. 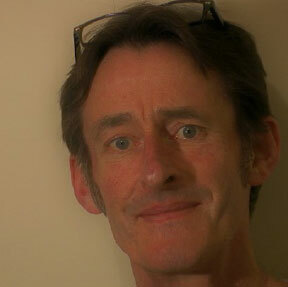 Set up in early 2004 and based in east London,we specialize in Easy Listening/Pop/Country/Rock/Great Songs. Our core services on this mission is to promote our Artiste(songwriter) Jack Anthony David.